A while ago my sister tagged me on social media to share the cover of a favourite book every day for a week. In the shopping frenzy that precedes Christmas, I thought I’d share those recommendations here. 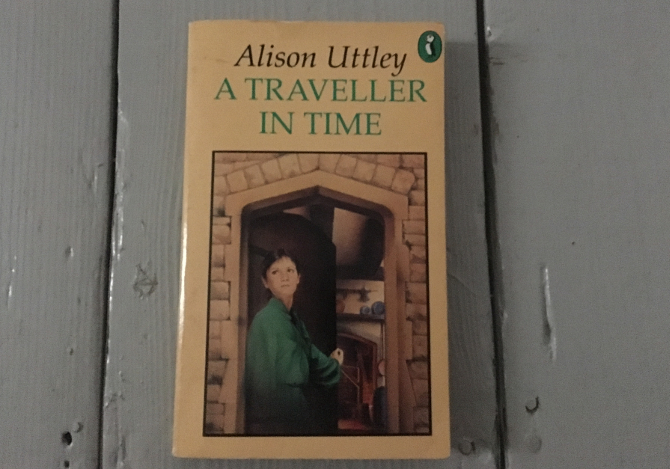 1 On day one I chose one of my favourite childhood books: Alison Ottley’s A Traveller In Time. This book captivated my imagination. We lived in an old house and I often thought I could feel the vibrations of the people who’d lived there before us. Uttley’s words gave these fantasies vivid realisation, as well as introducing me to Mary Queen of Scots. Charlotte Sometimes by Penelope Farmer was another favourite at this time. 2 I knew I wanted to include some short stories, but picking just one writer was a problem. 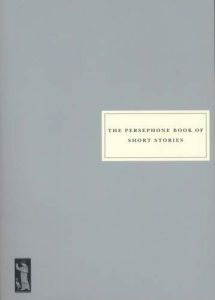 The Persephone Book of Short Stories came to my rescue. It comprises 30 stories by women writers, with their original publication dates spanning from 1909 to 1986. Amongst this number are an array of excellent stories including gems by Katherine Mansfield, Dorothy Whipple and Diana Athill. Plus it’s a really beautiful book. 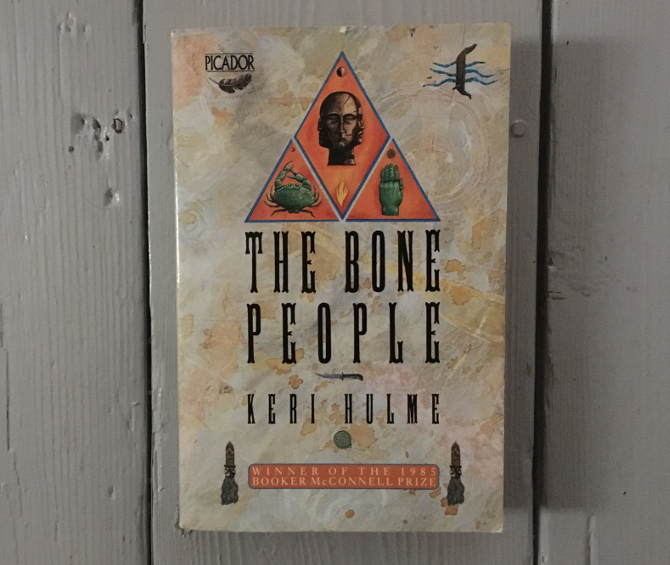 3 It’s a long time since I read this book, but I was really keen to include The Bone People by Keri Hulme. It’s a truly magical blend of Maori and Christian fables wound into a suspense-filled narrative – begun as a short story before blossoming into a self-published novel that ended up as a Booker prize winner in 1985. 4 Emily Hinshelwood’s On Becoming A Fish is the poetry collection I turn to when asked to read something aloud that I haven’t written myself. I love poems than encompass journeys, and Emily’s invite us to accompany her on a series of meandering strolls through the coastal landscapes of west Wales. Read my full review of On Becoming A Fish. 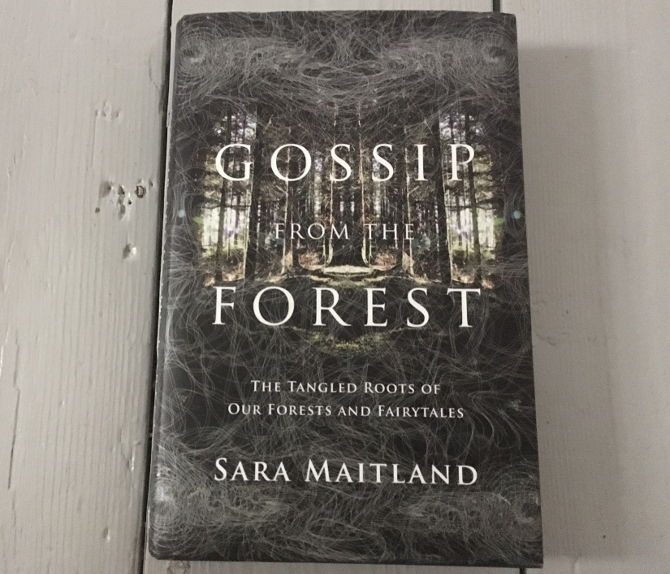 5 Gossip from the Forest: The Tangled Roots of Our Forests and Fairytales by Sara Maitland contains her revitalised fairytales interspersed with thoughtful writing on Britain’s great ancient forests, month by month. There’s also a sentimental reason for including this book, as my dad and I went to hear her read twice and got her to sign this volume to us both. Sara also wrote the wonderful A Book of Silence. 6 By chance, Terry Pratchett is the only male author to make it onto this elite list. 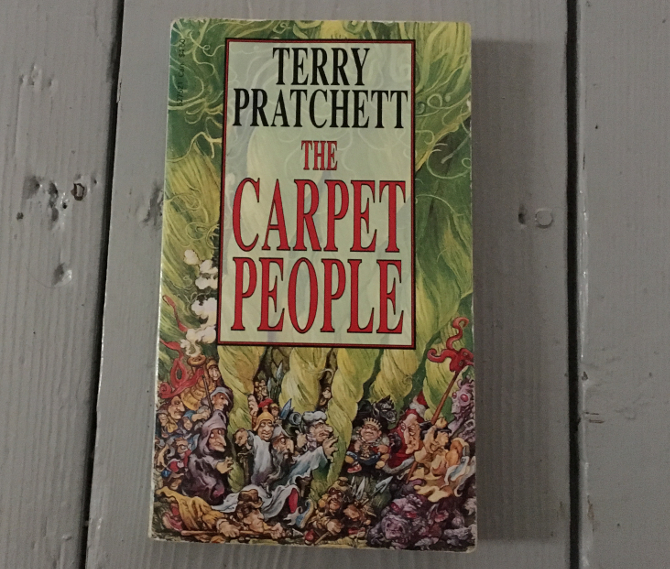 The Carpet People (ironically photographed here against bare floorboards) opened up the possibilities of what grown ups will accept in their fictions – in other words, quite possibly anything, providing it’s done with incomparable skill and daring. Written prior to his Discworld Series, this debut is fabulously bonkers and was an early indication of his imaginative genius. 7 It was a challenge to decide what to post ton my final day. My heaving shelves of books all seemed to have an opinion! So I decided to share what I was reading at that time, and in retrospect it was an excellent choice. 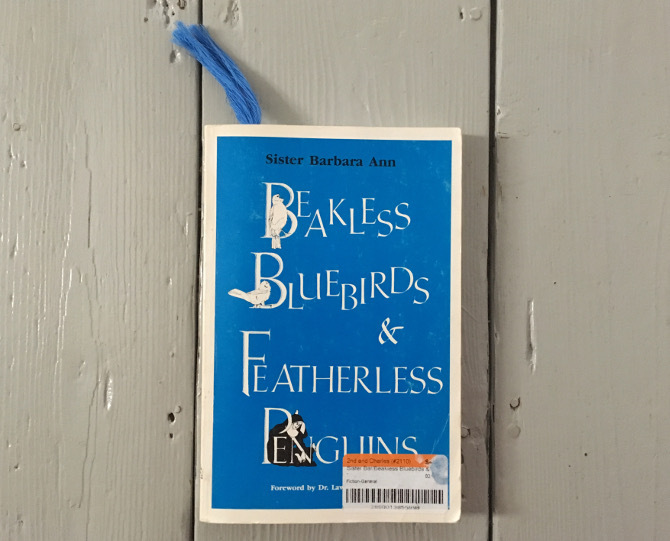 Beakless Bluebirds & Featherless Penguins by Sister Barbara Ann is a book I discovered in a remarkable bookstore while visiting my American cousins. It’s part journal, part nature writing, with a passion for flora and fauna expressed with wry common sense and a light touch of humour. Put simply, it’s like spending a weekend in the rural cottage belonging to a favourite, slightly eccentric aunt. Has any book ever had a more intriguing title? 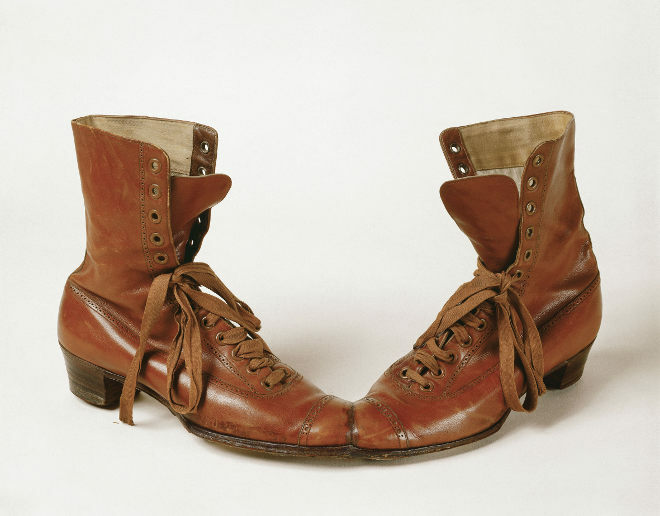 In fact, the full title is Meret Oppenheim: Works in Dialogue from Max Ernst to Mona Hatoum. 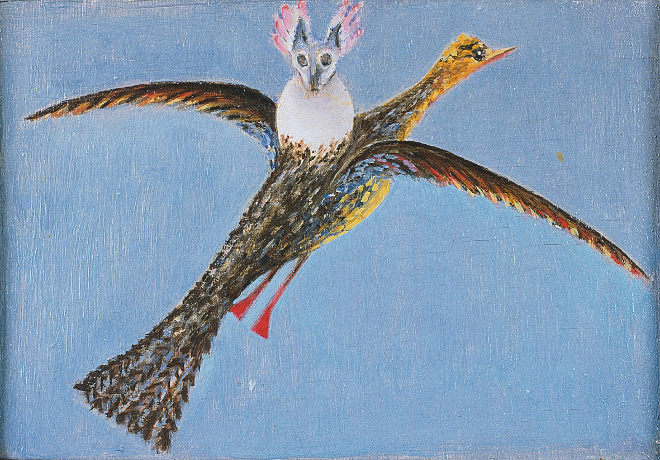 When I received this book to review, I admit, I knew little about the German-born Swiss painter and sculptor Meret Oppenheim, despite having been a fan of the surrealists since my teens. 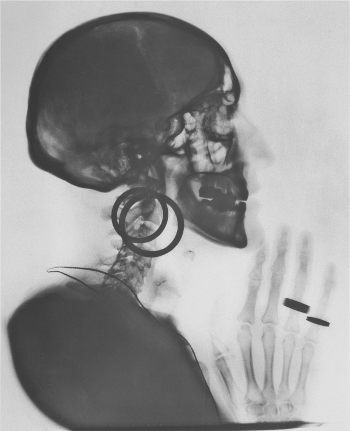 Reading this book I discovered that she was something of a phenomenon in her lifetime, managing to stand out amidst the extrovert eccentricity of the male-dominated Surrealist art scene. This glorious book acts as a retrospective of the artist’s work, in the context of the time in which she created it, with insights into her influences and inspirations. Through the book’s editors art historian Guido Comis and museum director Maria Guiseppina Di Monte, we encounter Meret’s peers, friends and acquaintances, with accounts packed with absorbing titbits from her intriguing life. While her affiliations evidently impacted enormously on her creativity, she clearly helped to mould much of their output just as powerfully. My favourite chapter in the book is written by Bice Cunger, which opens with a splendid sentence from Meret: “Men are a species as bizarre as women and, like then, caricatures of what they could be.” it’s a perfect example of the wry observation and light-hearted wisdom that infuses Meret’s work, reflecting her outlook and candour. While many of her paintings resemble scenes from the darker examples of fairytales, she never looses her focus on the absurdities of real life. It’s an extraordinary read, especially accompanied by lustrous photography of Meret’s unsettling yet appealing creations. There’s a stunning finesse to her sculptures, so that they’re at once elegant and discomfiting – a duality I find irresistible. Published to accompany an exhibition at the Museo d’rate della Swizzeria Italiana, the tome humbly describes itself as a catalogue. In fact, it is a beautifully put together coffee table book worthy of treating as a work of art in its own right, yet packaged in such a way that you can draw it into your arms to shape and stimulate your own creative meanderings, just as Meret’s mind and spirit shaped and stimulated generations of artists, thinkers and innovators. Quite frankly, a fabulous last-minute Christmas present or New Year’s gift to yourself. 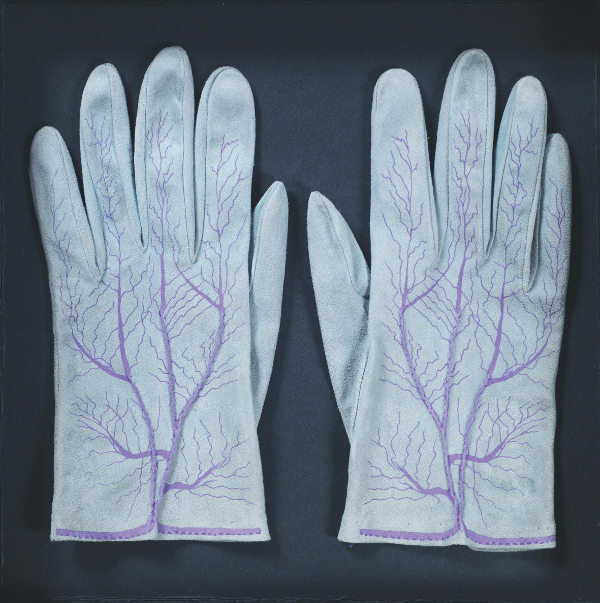 Meret Oppenheim: Works in Dialogue from Max Ernst to Mona Hatoum is published by Skira. What are you reading? I’d love to know. I’m always happy to receive reviews of books, art, theatre and film. To submit or suggest a book review, please send an email to judydarley(at)iCloud.com. This week I’m reading Caitlin Moran’s How To Be a Woman, The Persephone Book of Short Stories, The Simple Things magazine issue6, and Kath Kelly’s How I Lived a Year on Just a Pound a Day. Learning so much! And this morning I’ve just started reading The Mussel Feast by Birgit Vanderbeke from Peirene Press. Look out for the review, I’ll post it on these pages soon! I know it’s now more than a week since Christmas, but I’m still revelling in my gifts! This year I had an impressive haul of books, including the exquisite The Persephone Book of Short Stories, which I’m already thigh-deep in, and Jackie Kay’s Wish I Was Here, which I can’t wait to wade into. I’ve been dipping into Nigel Slater’s The Kitchen Diaries II with huge pleasure – it feels to me like another short story collection, with the possibility of something good to eat at the end of each tale. My one concern is how to make full use of the book without marking the beautiful pages – I may actually end up writing out each recipe as I choose to use it! Other delights under the Christmas tree was this gorgeous set of bee jewellery by Elsie Belle, cast in bronze from Victorian charms. They’re so delicate I’m afraid I might break their wings off, but I’m going to try my hardest not to. Aren’t they gorgeous?